Felix has had a massive year performing at festivals around the world and dropping a number of well received singles. 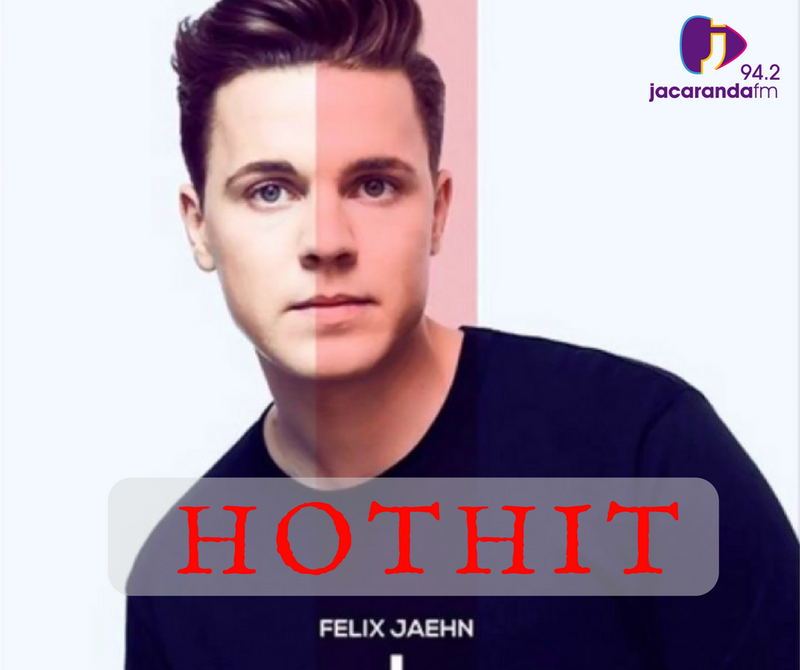 Today we feature his new track as the Chamberlains #HOTHIT. Teaming up with Swedish duo Hearts & Colors and up & coming French producer Adam Trigger, 'Like A Riddle' is the perfect pop song to get you singing along and tapping your foot. The producer has also finally announced that there is a debut album on the way. Jaehn said, "My debut album is nearly here! After having two worldwide hits that I produced in my bedroom studio, my life changed quickly! I have experienced the craziest things and been inspired by cultures all around the world! Over the past few years I've released a lot of singles and collaborations that I am very proud of, but it's time to take the next step and finally release 'I' - an album that I have been working on for years to get right! An album that will show you even more of both my music, and myself." 'I' will be available on FEB 16th and it's available to pre-order now." What do you think of this brand new track?